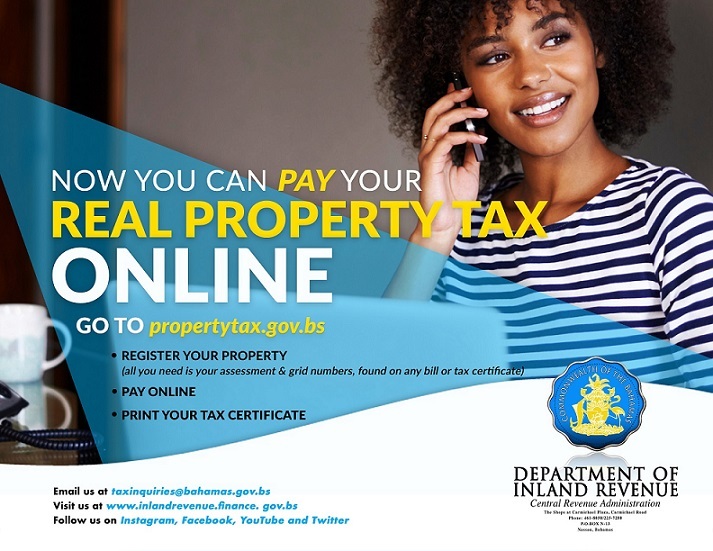 The payment of Real Property Tax is required by law in The Bahamas. The bill is due and payable once produced and must be paid in accordance to the Real Property Tax Act to avoid interest. Assessments are carried out by the Department of Inland Revenue to determine the value of a property and its related Property taxes. All buildings registered on the National Register of Historical Buildings are eligible for exemption from real property tax. Exemptions are not automatic and must be applied for even when a property is listed on the Historical Buildings List.